Explore the possibilities in our Nurtured By Music class for newborns and toddlers or Kindermusik classes for children up to 6 years old. Welcome to the Community Music website. We are a year-round program providing non-credit musical instruction to people from throughout the Puget Sound region and to those who live right here on campus. We connect members of the community with exceptional instructors in a musically vibrant college setting. Musicians of all ages and experience levels come to campus to participate in music lessons and classes. 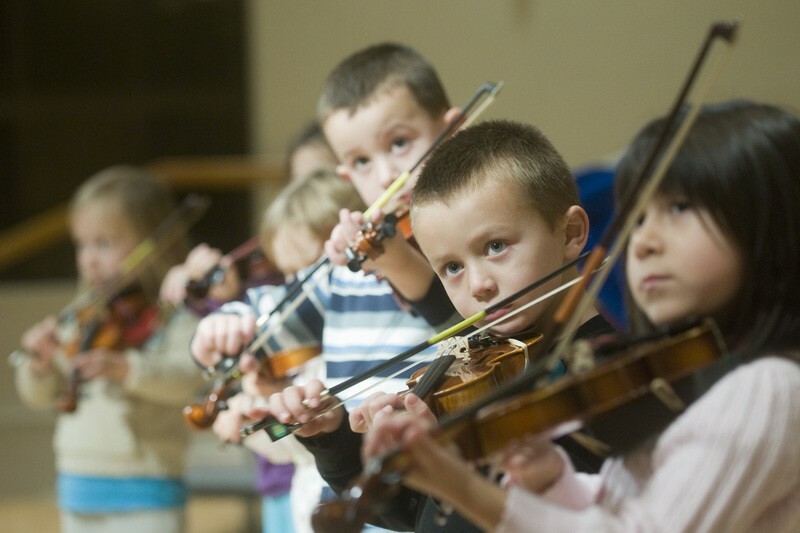 Community Music offers opportunities for college students, young children, teens, and adults of all ages. Motivation and interest are the only entrance requirements. All community music courses are open to the public. No academic credit is offered for lessons and classes. 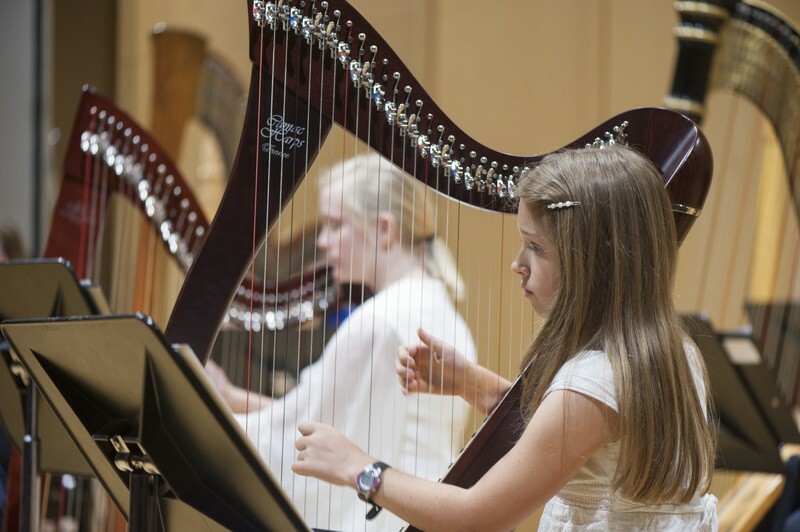 The Community Music Department in the School of Music nurtures musical talent in students of all ages and abilities. 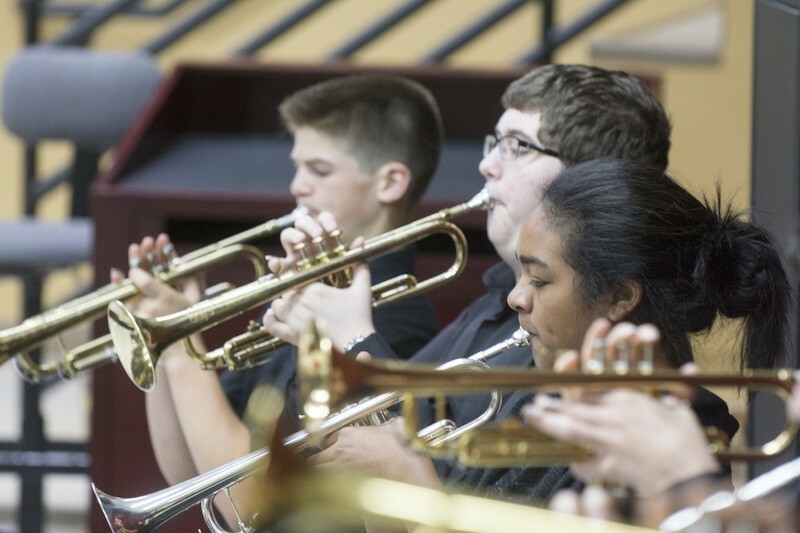 Fostering excellence and life-long learning, Community Music recognizes the creativity and musical potential in every individual and honors aspirations both grand and small. 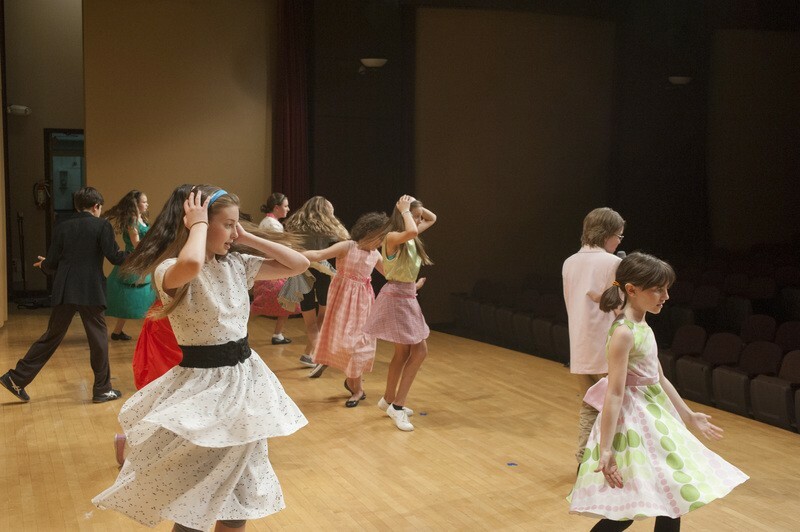 Community Music currently serves over 500 students weekly through classes and lessons. Our student body is very diverse. Participation is open to all persons regardless of age, gender, race, religion, national and ethnic origin, sexual orientation or aptitude. Our youngest Kindermusik student is 18 months old and our oldest student is 92 years young. Our students also represent a broad geographic area. Some Community Music students are neighbors who walk to campus; some are Puget Sound students who live on campus, while others commute distances that require two hours or more. Classes and lessons take place in the Music Building on the University of Puget Sound campus in Tacoma. The general parking lot at N. 14th Street and Union Avenue may be used evenings and weekends without a permit. If you park on campus before 4:30 p.m. Monday-Friday, you must register your vehicle at the Community Music office or through Security Services and receive a parking decal to display.